PRANA HOLISTIC HEALTH & Beauty Care is a home based treatment room located in Dona Ermita area of Las Lagunas on the outskirts of Fuengirola. Kerrie McElroy started offering massage/beauty treatments from her home since she qualified in 2006. Although working as a therapist in many prestigious hotels, spas and salons since then, she still loves to offer the same high class professional treatments at home, allowing her to keep prices low. She is passionate about holistic health and feels not many people can afford the luxury price tag of a hotel or spa. She offers a wide range of treatments from massages, reflexology, waxing, spray tanning to specialised facials. 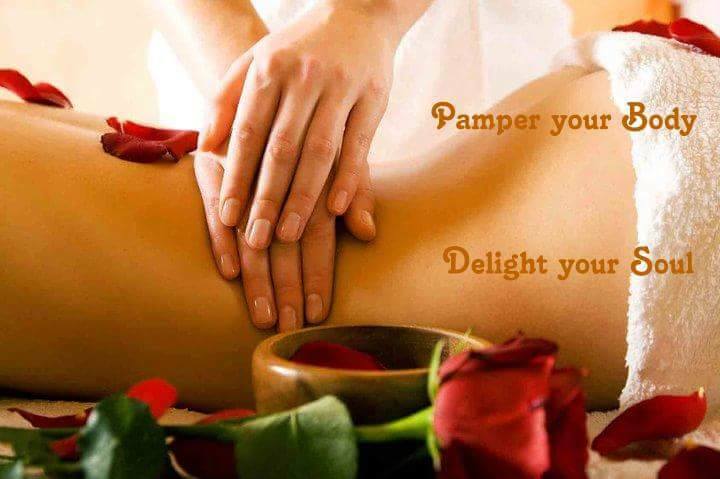 There is also an amazing Monthly Essential Wellbeing & Beauty Package, where you can chose 3 treatments for ONLY 29€. 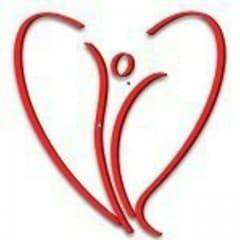 Please checkout www.facebook.com/pranaholistichealth where she regularly posts about her treatments and offers. Kerrie is also a distributor for NuCerity who have patented the Worlds First Nightly Breathable Masque called SkinCerity. It’s a revolutionary cosmetic barrier that helps your skin feel smoother and look younger in just days. SkinCerity seals in your own natural moisture to deeply hydrate your skin. While the Breathable Barrier ® holds in the moisture it both infuses antioxidants and allows oxygen molecules to penetrate the barrier to help restore and rejuvenate your skin. The results are nothing less than amazing. Visit www.kerrieprana.mynucerity.com to find out more and you may wish to follow her Facebook page www.facebook.com/skinrejuvenationwithkerrie to keep updated with offers.